More festival fashion related fun! New Look offered me a voucher to spend on some summery festival inspired fashion in prep for my big trip to Benicassim with them next month. 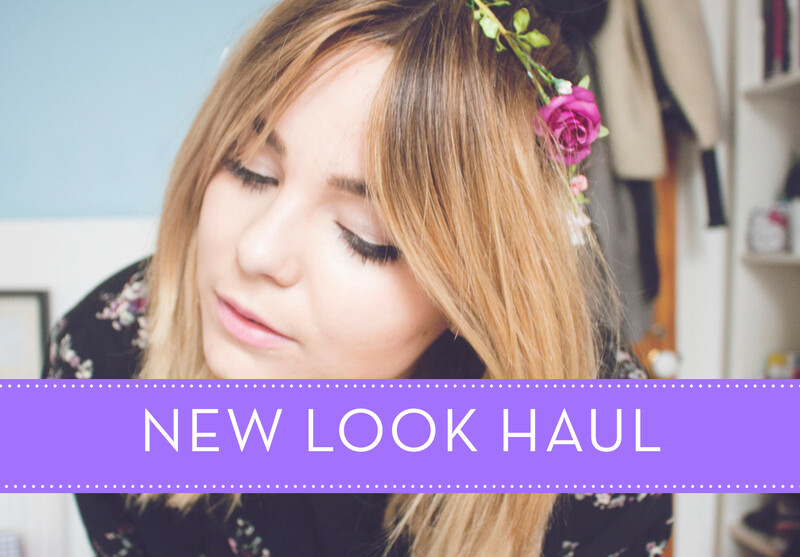 Above are all the items I've picked and you can view them all on in the haul linked above! Enjoy! All great festival pieces!! you're soo cute! How many cool things, love your blog! Always love your style, so unique! I pretty much love everything you've got there but more especially that white backpack is SUCH a beaut! You're so cute! Love everything that you picked! I love festival pieces! I get major wardrobe envy when I watch your hauls! Super duper! love the kimono and sandals! Nice that's an impressive haul! Why do New Look contact you and give you these vouchers? Is it because you're a high profile fashion blogger?